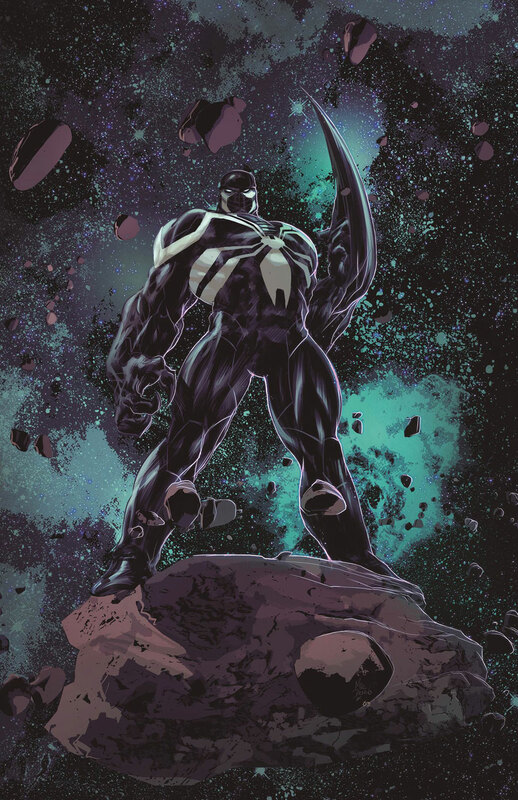 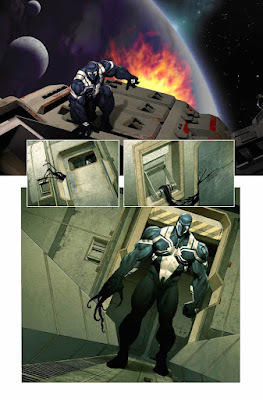 Marvel released the VENOM: SPACE KNIGHT 1 variant cover by Mike Deodato Jr. this week. If you missed the five other preview pages, you can check them out at the end of this post. 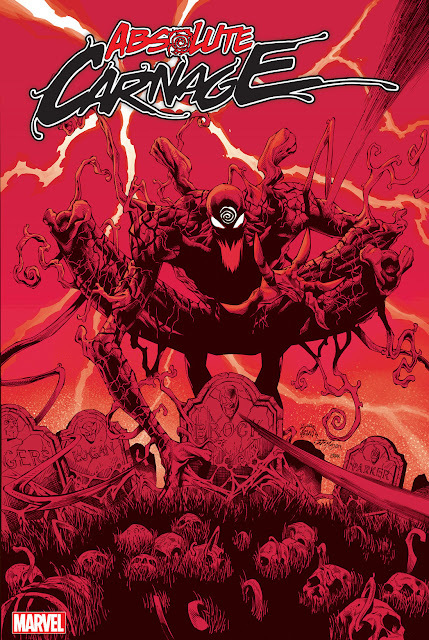 Issue one of Venom's newest ongoing is officially hitting shelves November 25th.